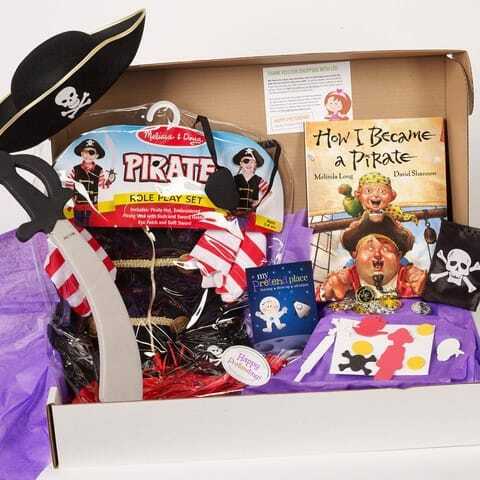 The My Pretend Place Pretend Play Dress-Up Subscription box delivers a quarterly box of high quality products to support pretend play and inspirational learning. 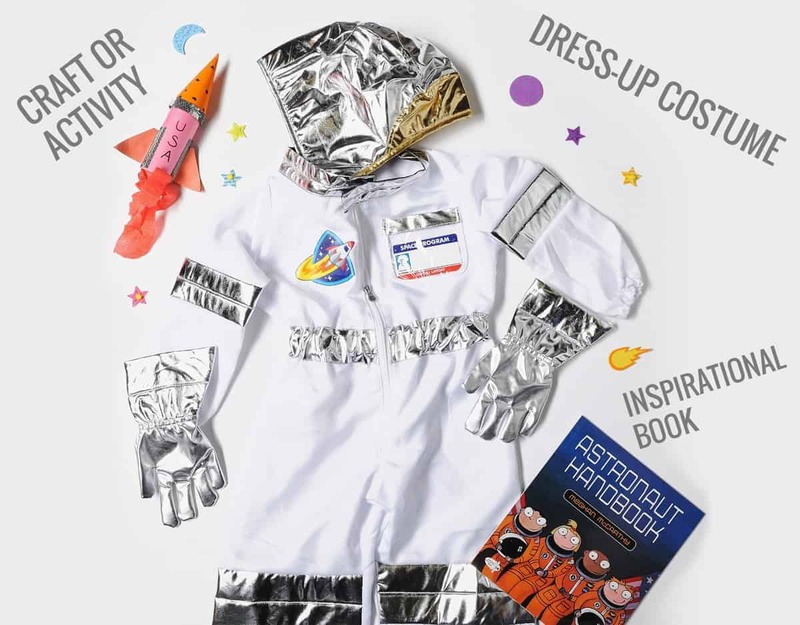 Once a quarter, your child will receive a Pretend Play Dress-Up Subscription box of theme specific pretend play items that includes a dress-up costume, as well as other inspirational products ranging from crafts, books, and even food. 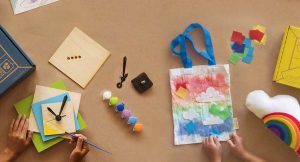 In between your quarterly Pretend Play Dress-Up Subscription box, you’ll receive additional theme specific do-it-yourself activity guides, recipes, and other ideas to add even more pretend playtime fun. 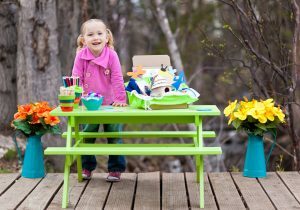 Take your child’s pretend play to a whole new level with a Pretend Play Dress-Up Subscription. Quarterly My Pretend Place Pretend Play Dress-Up subscriptions are available. How would you rate Pretend Play Dress-Up Subscription ?